Has life ever not made any sense? Does "doing the right thing" not produce the results you expected or hoped for? What do we do when God seems to have let us down? Why Am I So Miserable? 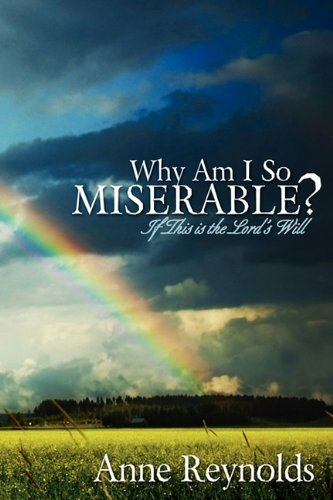 If This is the Lord's Will describes the misery that results from disappointed expectations of life and how joy, meaning, and satisfaction can be found when everything seems hopeless. The connection between the flesh and misery is revealed, showing how the flesh impacts every area of life. Discover what the flesh is, how its demands can lead to misery, and how to overcome the flesh in order to find true joy.